When a drain becomes clogged, everything can fall apart quickly and easily. Slow drainage or standing water that will not drain can make day to day tasks much more difficult. If left uncleaned, clogs will continue to fester in your pipelines, creating mold and bacteria that presents health hazards for homeowners, as well as potentially resulting in major backups and flooding. 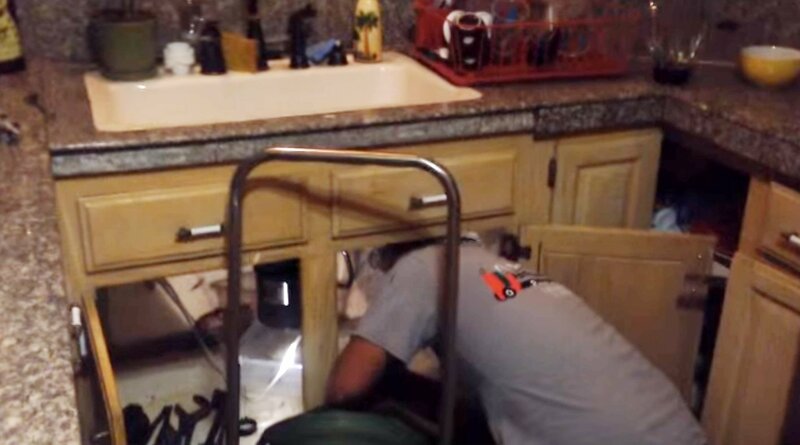 At Rooter Drain Experts, we help prevent these accidents from inconveniencing homeowners in the Simi Valley community through our drain cleaning services, and our work will ensure that your pipes are restored to proper working order once again. Drain cleaning is ideal for preventative care of your pipes, but is necessary when the drains become backed up. By keeping your drains cleaned annually as well as in emergency situations, they can continue to run at their highest efficiency for a long time. Partial clogs are always easier than a complete backup. As soon as a clog is noticed, you should call Rooter Drain Experts to take care of the issue before an emergency arises. Removing a partial build up is safer for your pipes, and will end up being cheaper than if the entire system becomes damaged. Chemical cleaners are often the first place a person will turn to clean out a clogged drain, but this can actually do more harm than good. Chemicals only work on minor clogs, and can burn skin, irritate lungs, and break down the pipe. If the pipe is compromised or damaged due to chemical cleaners, it may end up needing to be replaced or fixed, causing a lot more hassle and expense than is necessary. At Rooter Drain Experts, we specialize in drain cleaning and are happy to help clean and repair your drain according to what needs to be done. With years of experience, our pipe professionals will clean your drain in a system that is easy, fast, and affordable. First, a sewer camera inspection will be done. This inspection allows our technicians to see a live video feed of what is happening inside of your pipes so they can effectively determine what the best solution may be. Hydro jetting is the best way to clean a drain since it involves a highly pressurized stream of water that will force the clog forward and get rid of clogs in any type of pipe. This process not only gets rid of the clog, but also removes any debris that may be stuck on the side of the pipe walls and could cause a clog in the future. Our specialists are trained to look for any damage that may be causing the clogs. If your pipes are suffering from clogs repeatedly forming in them, there is often a common cause, and at Rooter Drain Experts, we will have the solution necessary for removing them. We are dedicated to bringing you the best experience possible and will beat any competitors price. With over 20 years of experience serving people just like you, Rooter Drain Experts are the best solution to any of your drain problems.